Show off your love for Sci Fi TV with these handmade embroidered patches. 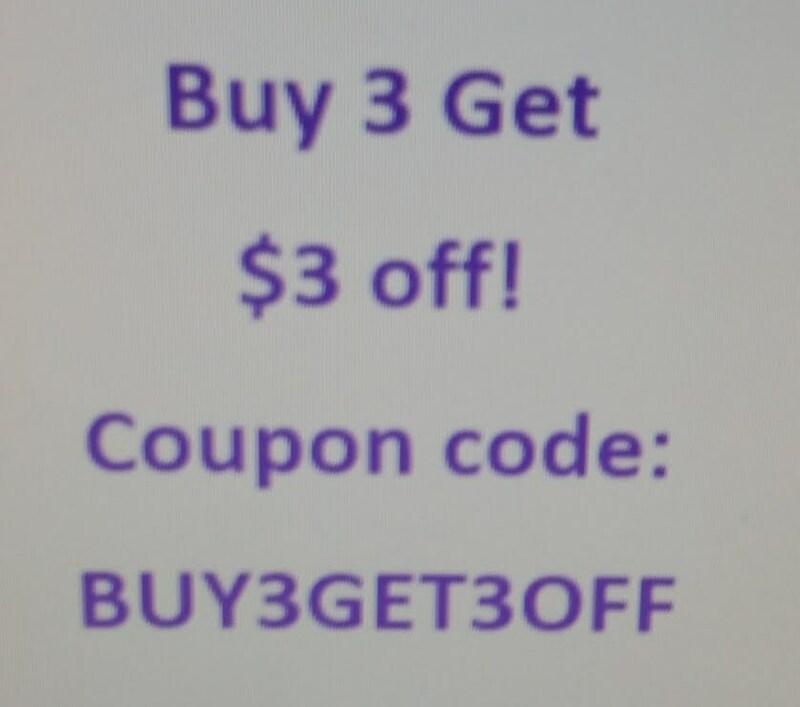 Simply iron on or tack it down to a bag, shirt, or any other type of apparel. 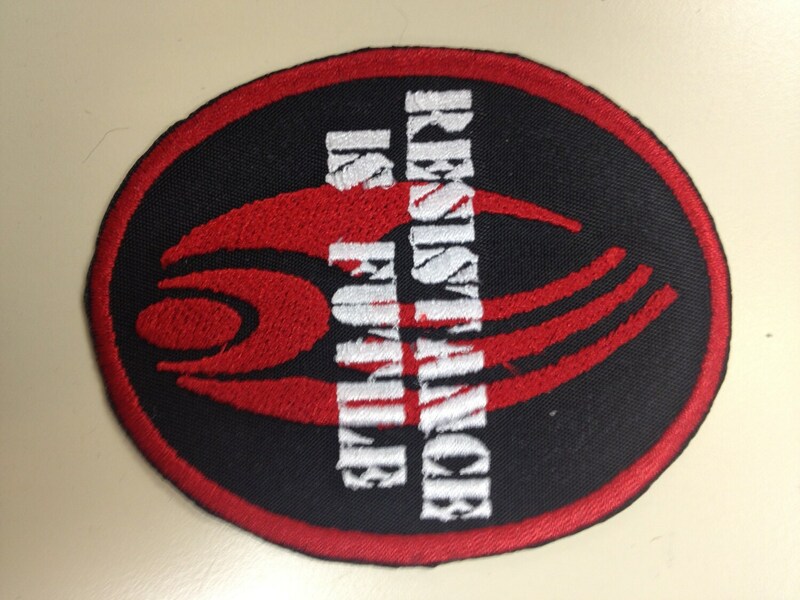 The resistance is futile patch, features a cyborg species symbol behind the lettering. 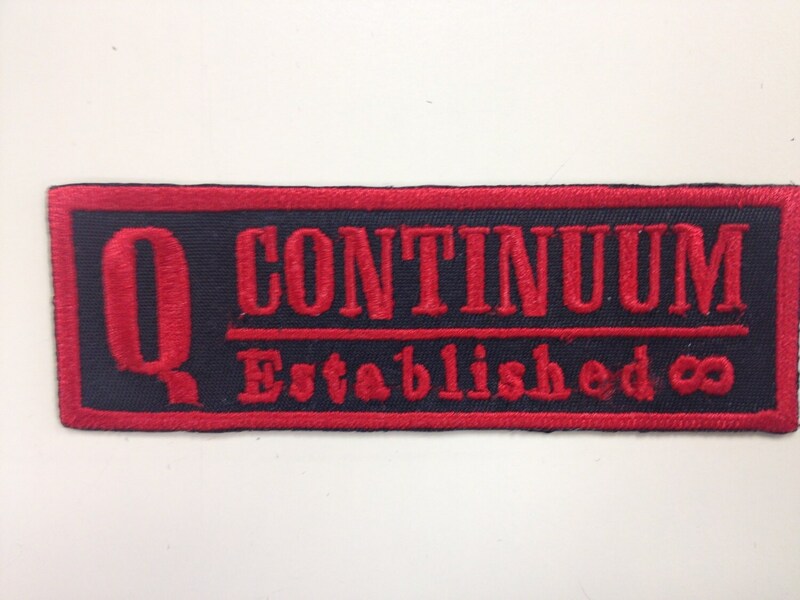 It is approximately 3"W X 4"H.
The Q Continuum Patch is approximately 4 1/4" W X 1 1/2"H.
Special pricing if you buy both patches, see the drop down order line. The patches will be mailed to you 2-3 business days after you purchase them. First class USPS shipping for United States customers.